Best Outpatient Coding Exam Prep On The Market? Our Outpatient Coding Review Blitz videos provide a succinct and thorough explanation of Outpatient Coding and Methodologies that will help you bring your skills up to speed for your current or upcoming COC® Exam. In addition to the Outpatient Coding Review Blitz videos, we also provide access to the Agenda, Handouts and PowerPoint handouts. So are we the best Outpatient Coding Exam Preparation on the market? We certainly think so. And after comparing our value-packed ‘extras' and price, we're certain you will too. 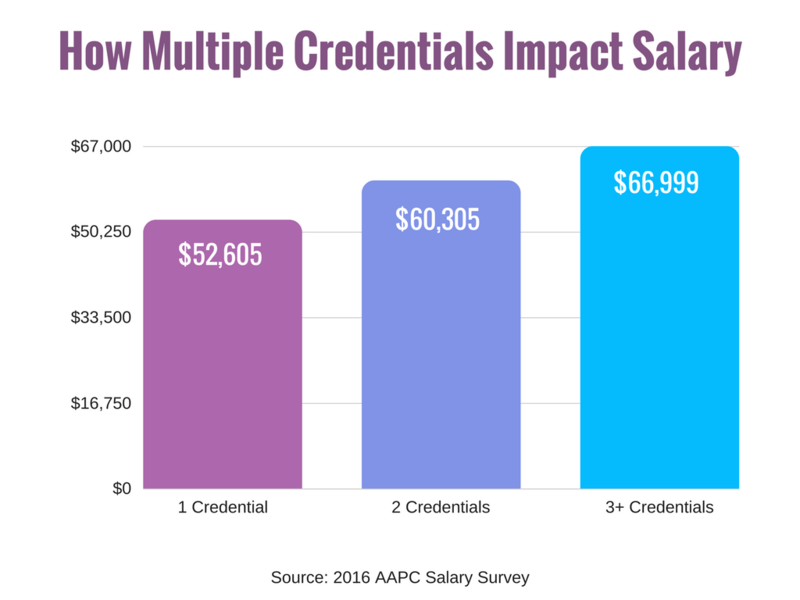 What's the Difference Between the CPC®, CIC® and COC® Credentials? This Review Blitz is available 24 hours a day, 7 days a week from any internet-enabled device. You can learn at your own pace and rewind whenever necessary to re-learn topics. We include 9 months of continuous access to the Review Blitz. If you decide to take a break, you can always return anytime during those 9 months to pick up where you left off. The Blitz reviews are designed to review key concepts and keep out the fluff. The Medical Coding Review Blitz is our main review and covers coding concepts. 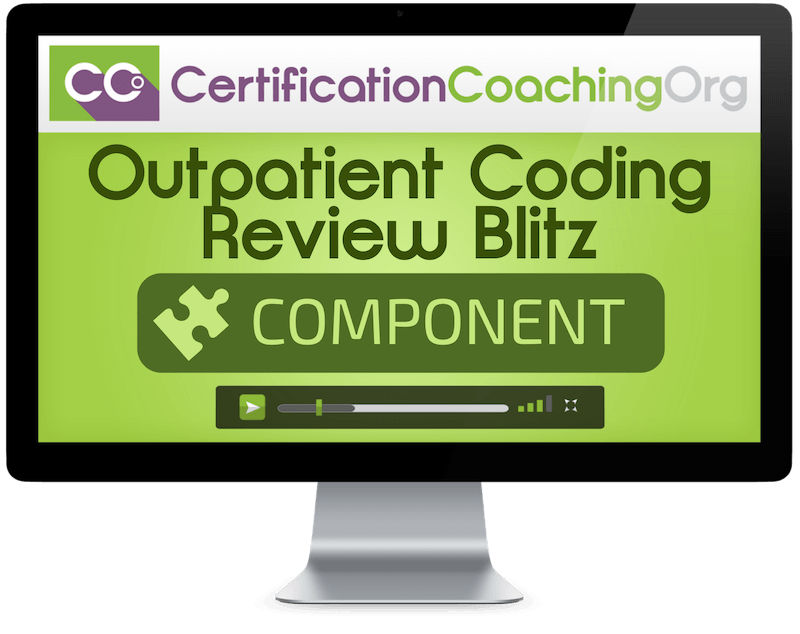 The Outpatient Coding Review Blitz Component covers all the other exam competencies. I passed my COC!! 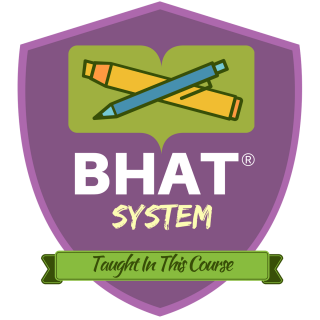 The BHAT® system is the real deal, thank you so much! I now have the CPC® and COC®. I am looking forward to getting more credentials with the help of CCO. Thank you CCO! The COC®Blitz definitely was helpful. Shout out to Tammy, thanks for all the encouragement. I was sure I failed, walked out in tears. At the very beginning of exam, the Proctor said don't leave blanks, choose something if you don't finish, you have a 25% chance of getting it correct. I unfortunately forgot this, but still managed to pass with 18 blanks! Manage your time carefully that is the key! I purchased the CPC Blitz in 2015 to pass the exam. I did it with the help of the CPC Blitz and especially the BHAT® system. 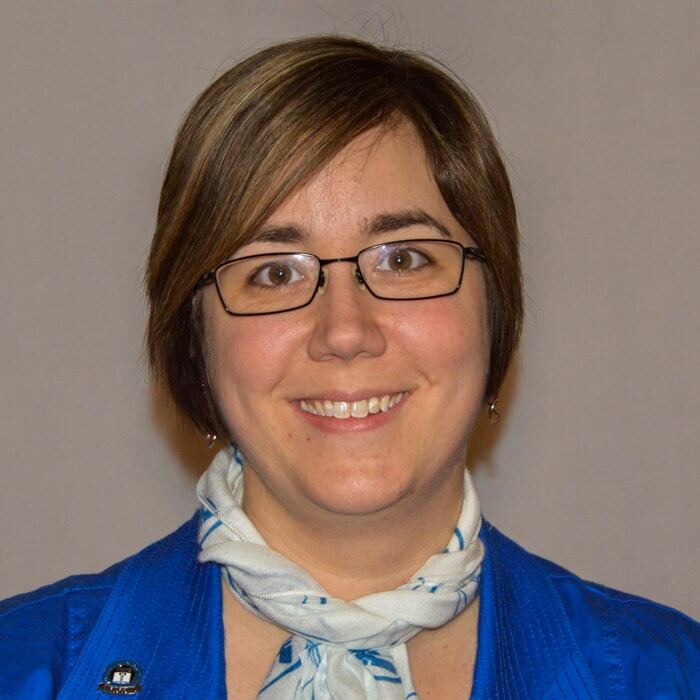 I purchased the COC®exam last March with the goal to take the COC®exam in a year. I of course procrastinated but with the help of the COC Blitz and the BHAT®, I PASSED!!!! I just want to thank the CCO club staff for being there and putting these tools together. I will be taking the CIC next and I will be purchasing the Blitz from CCO for sure. Invest In The Outpatient Coding Review Blitz Today! Is there a textbook included for the Outpatient Coding Review Blitz? Is this Review Blitz structured like a bootcamp or live webinar? Do I need to be a certified coder to take this Review Blitz?